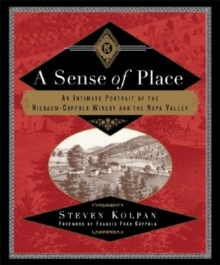 In A Sense of Place, renowned wine expert and writer Steven Kolpan tells the story of how Francis Ford Coppola brought California's most distinguished and historic vineyard back to life. Gustave Niebaum's Inglenook Estate, started in 1879, was one of the Napa Valley's first established vineyards and the birthplace of its premium wine industry. 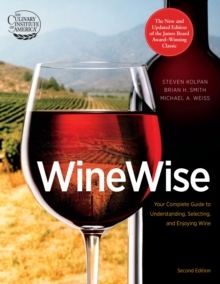 Generations after Niebaum's death, the vineyard was sold to Heublein, the wine and spirits monolith, who broke up the land and changed the Inglenook brand from a premium, connoisseur wine to a mass-market jug wine. In 1975, Francis Coppola bought the Niebaum residence and the surrounding estate. Along with the original estate's reputation, he also brought back some of its original workers, including Rafael Rodriquez, who, in h is late seventies, now serves as the vineyard manager and historian. Coppola overcame naysayers, red tape, and financial turmoil to reestablish the winery as a defender of quality, producing wine under four different labels, including the revered wine Rubicon. 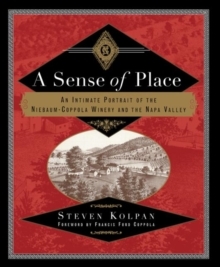 In 1995, Coppola purchased the Inglenook Chateau and its adjacent vineyards, fulfilling his dream of reuniting the original Napa Valley estate. 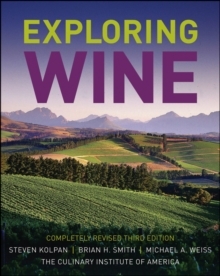 Kolpan's luscious, flavorful narrative is worth enjoying now and keeping for later.